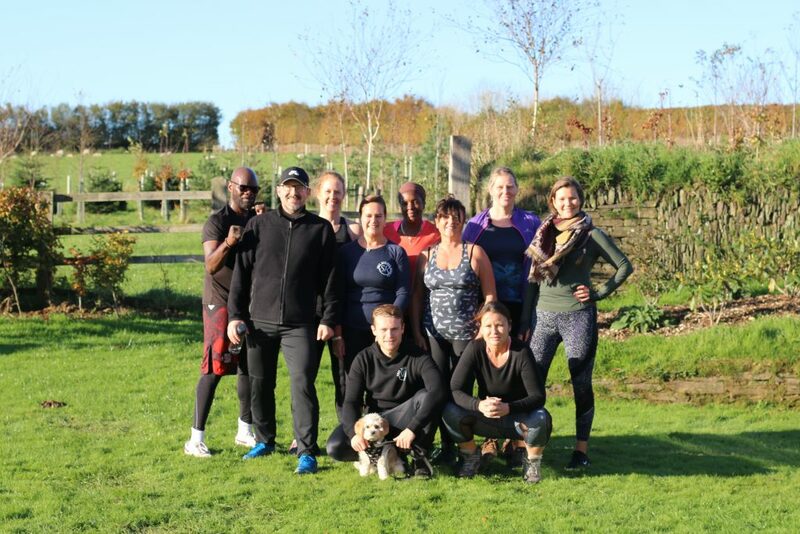 OSR also provides fitness & wellbeing retreats. During our fitness retreats you can immerse yourself in healthy living at a luxuary location for a week or long weekend. Our locations come with swimming pools, hot tubs and amazing scenery. Choose to join in the group activities such as bootcamps, surfing and yoga or feel free to do your own thing and simply take in your surroundings. Train in the outdoors where you will not only be getting fitter and stronger, but also breathing in the fresh country air adding to the feeling of health and positive energy. 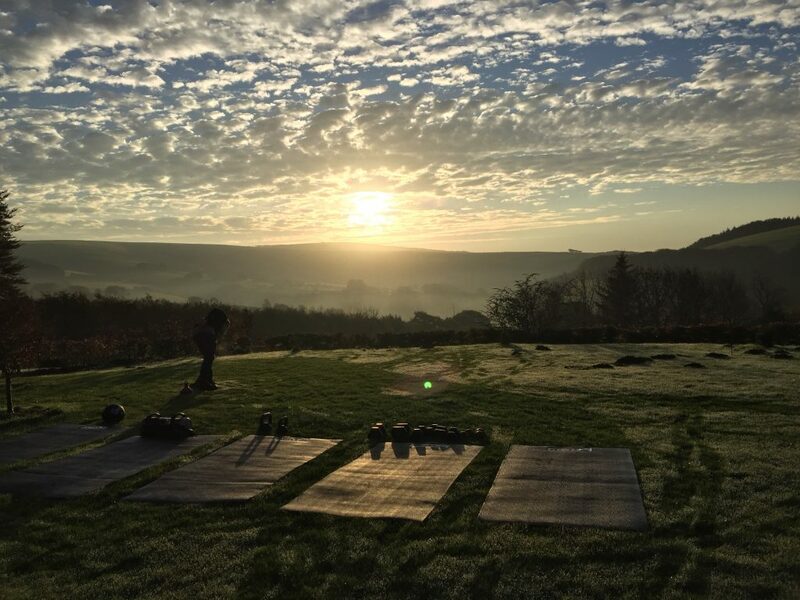 Outdoor bootcamps take place overlooking the beautiful morning sunrise with the occasional morning mist to add to the ambience. Once you have completed our morning workout routine you will be ready to embrace the day. 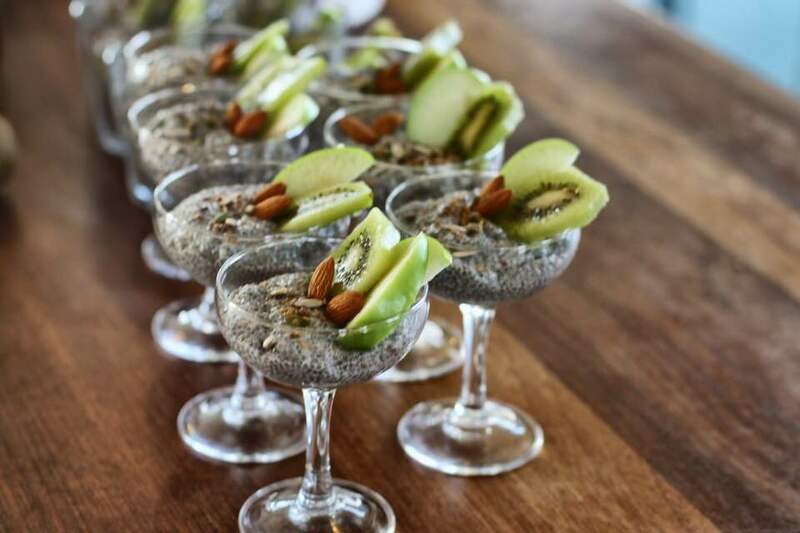 Healthy and sustainable foods prepared by our chefs, Yoga, meditation and of course our signature fat busting workouts are just some of the things to expect on our retreats. These experiences are a great get-away from city life and we can guarantee you will come back feeling more alive than ever and revitalised.